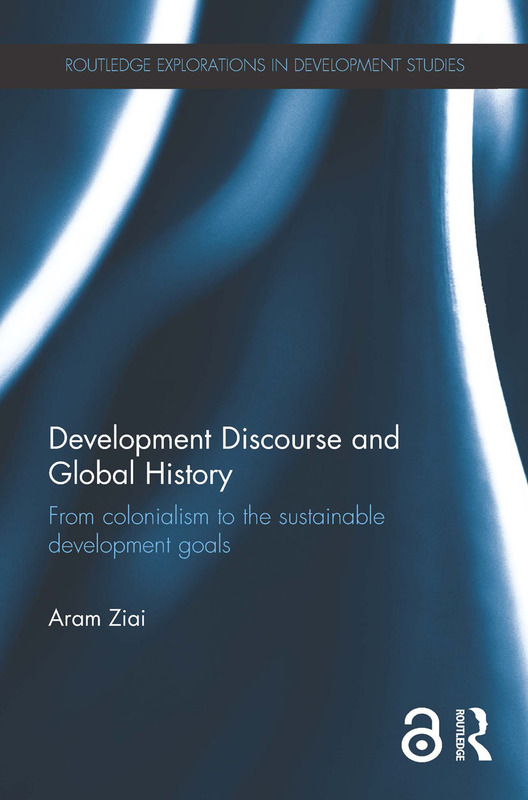 "Development Discourse and Global History vividly follows the avatars of the development discourse from colonialism to the present, from the ‘civilizing mission’ to the SDGs and the newest subfields such as migration and development. It admirably deploys Foucauldian theory and methodology, demonstrating why its author has become the most persistent and insightful analyst of development from poststructuralist perspectives. With this collection of essays not only does Ziai bring the critical analysis of development up to date, he enlightens us on previously understudied aspects of it, principally the change and transformation it has undergone since its inception. By showing us the inconsistencies and contradictions of the discourse, and not only its negative effects and progressive appropriations, he provides us with a new platform for arguing why the concept of development needs to be abandoned, perhaps in favor of simpler, more honest notions, less encumbered by colonialist histories and Eurocentric categories. In doing so, finally, he renews the promise of critical theory as a crucial element in the toolkit for constructing other possible worlds." – Arturo Escobar, Kenan Professor of Anthropology, University of North Carolina, Chapel Hill, USA.